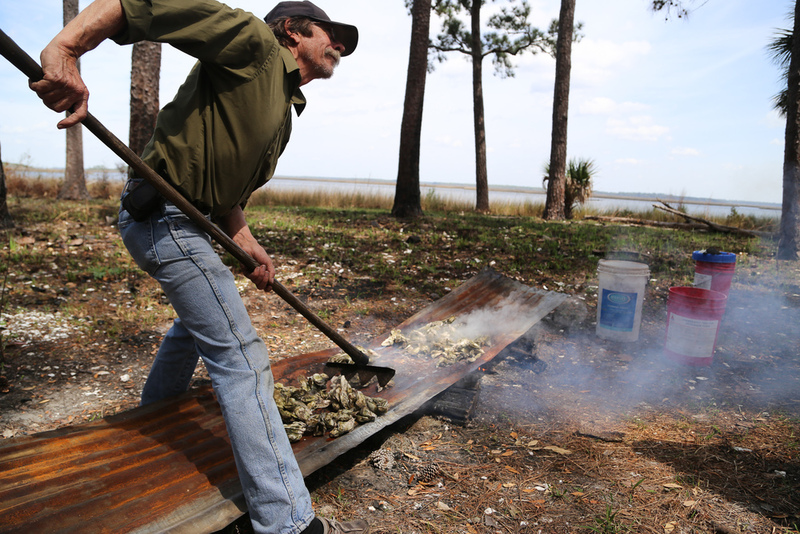 The Lowcountry Oyster Roast. | A Continuous Lean. 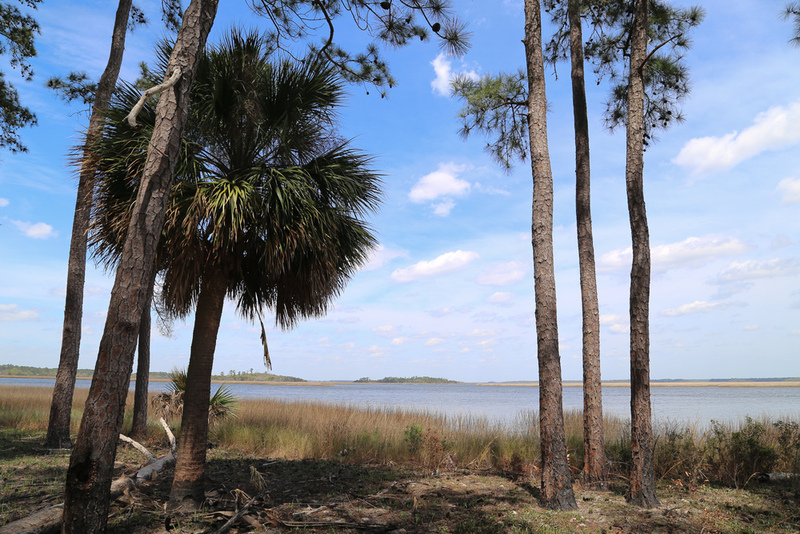 South Carolina’s Lowcountry seems to sit just about six inches above sea level. It’s the flat coastal marshland area that stretches north from the Georgia border. Tall pines, oak trees draped in spanish moss and old plantations mark the landscape. It’s a gorgeous place to find one’s self in the spring. And it’s then that I try and go every year to see family and take part in a purely southern tradition: the oyster roast. 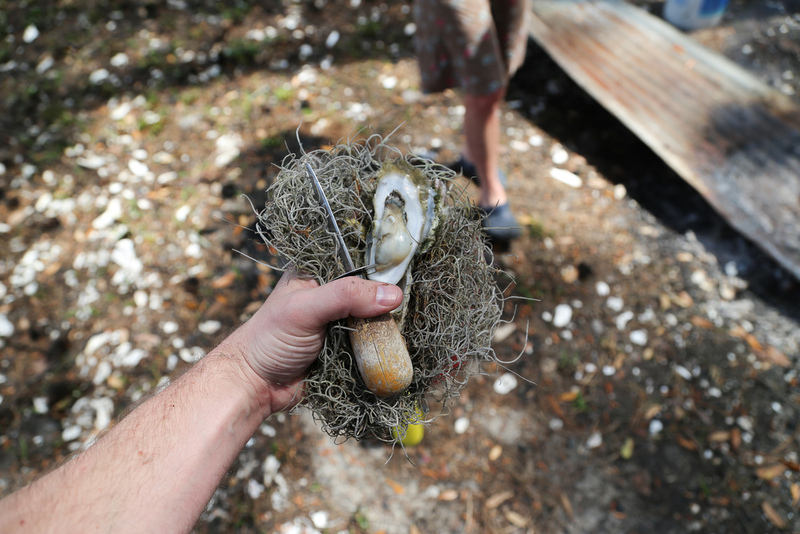 The oysters that grow in the Lowcountry are long and flat with barely any undulations along the shell, far different from the deep scooped mollusks in the Northwest or even those in New England. They grow in the endless river and creek beds near Bluffton and Hilton Head and the surrounding area, where banks of them are exposed at low tide, waiting to be picked. 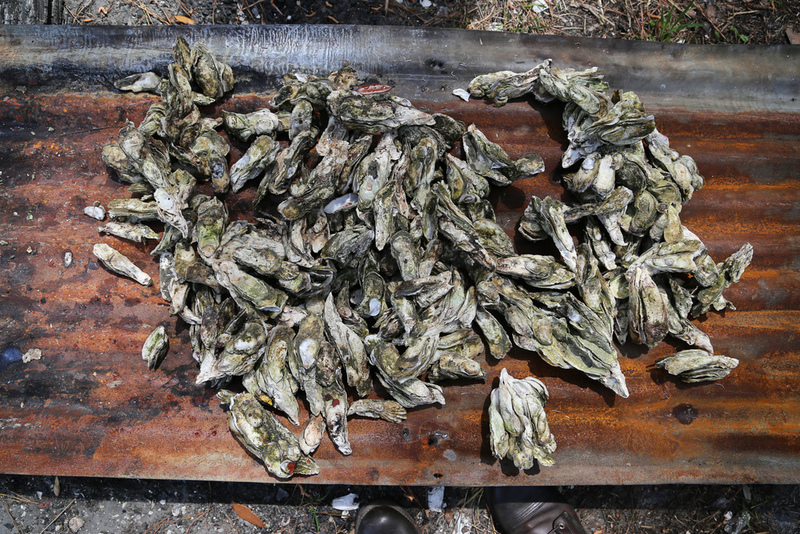 This particular version of the oyster roast is not a culinary challenge in anyway, though trying to pull it off outside of the South would be impossible and borderline sacrilegious in my mind. 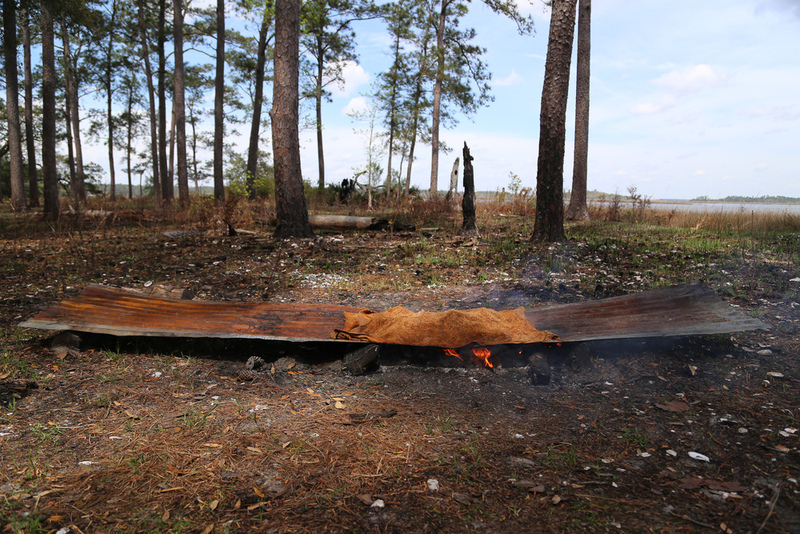 The process goes something like this: Make a fire on the ground with the some sappy pine. Put an old piece of corrugated metal on top of the coals. Throw a bushel of oysters on top for a few minutes, covering them with a wet towel to keep the steam in until they start to open up, and eat. There’s no horseradish. No little forks. No lemon. No Mignonette. Sounds fantastic, but not even a little bit of cocktail sauce? Or what about Tabasco or its cousins? Ah, brings back many fine memories of HHI, Beaufort, Charleston, beach shagging at Myrtle and trying to decipher the Gullah dialect around the natives. I know Ben Silver is still holding forth on King Street, but I think Knickers at Sea Pines and Columbia are only memories. I’m from Savannah but live in Orlando, now. This makes me miss home. A cousin to the oyster roast is the Low Country boil. Blue crab, sausage, shrimp, potatoes, corn on the cob all boiled in a giant trough then dumped on a newspaper-covered picnic table. Everybody just digs in. Mmmm. Love the Low Country and simple food like this. Although, I’m with Jeff. I like a bit of fresh horseradish with my oysters. Vodka cocktail optional. P.S. After hearing horror stories about chiggers, I will never touch Spanish moss again. RKC – welcome to Charleston. If you don’t want to wait for an oyster roast you should go to Bowen’s Island restaurant on the way out to Folly Beach. They’ve got an oyster pit downstairs where you can get a bucket of oysters anytime (months with an “r” only though). 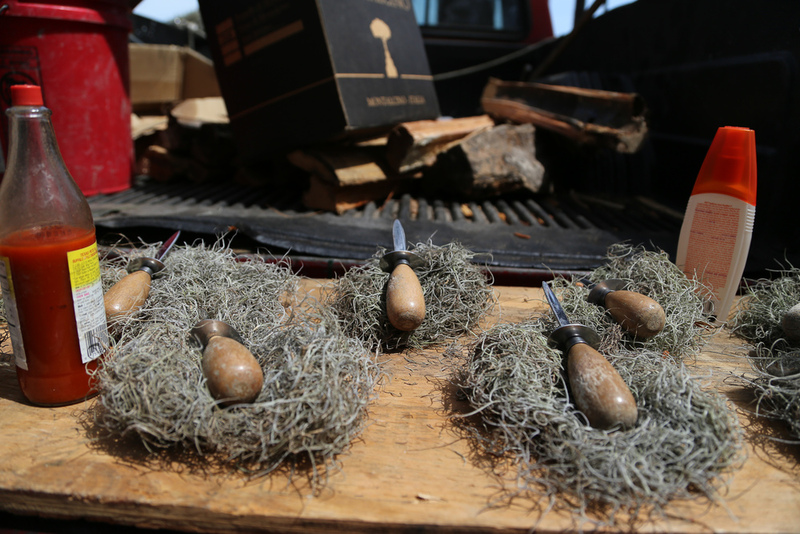 I’m not so sure I’d be eating oysters off of Spanish Moss unless you want chiggers in your oysters. All you can eat, from right outside.